The MBT GT 2 is a truly innovative endurance running shoe with the M-Flex toe box, two-SensorTechnology and Memory Foam in the heel. 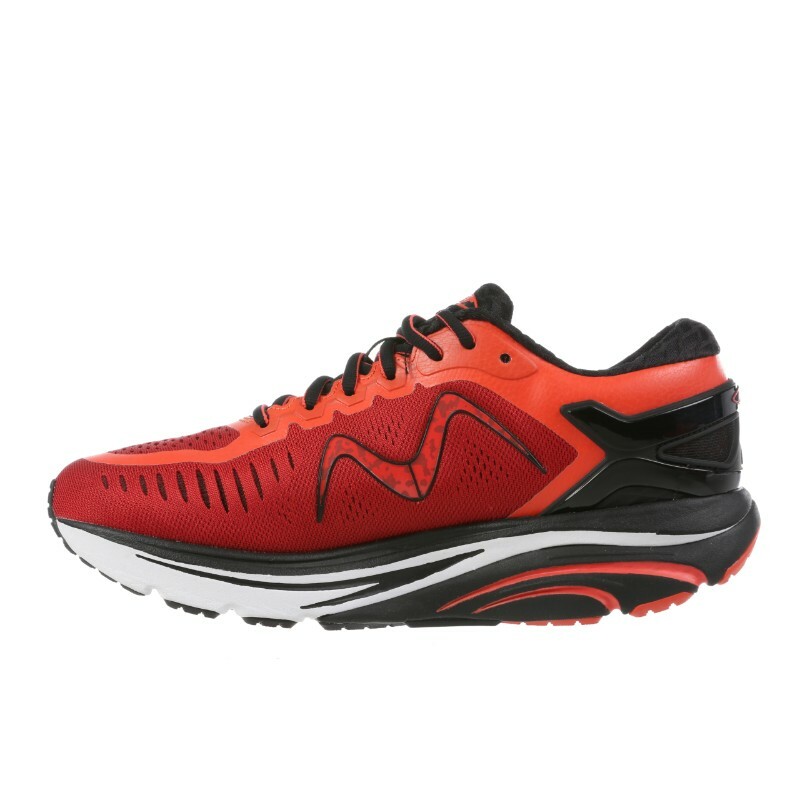 Part of our popular GT running shoe series, the GT 2 features a breathable air mesh upper finished with a removable anti-microbial footbed, our two-SensorTechnology rocker sole and high abrasion rubber outsole. Accepted by the American Podiatric Medical Association for promoting quality foot health. 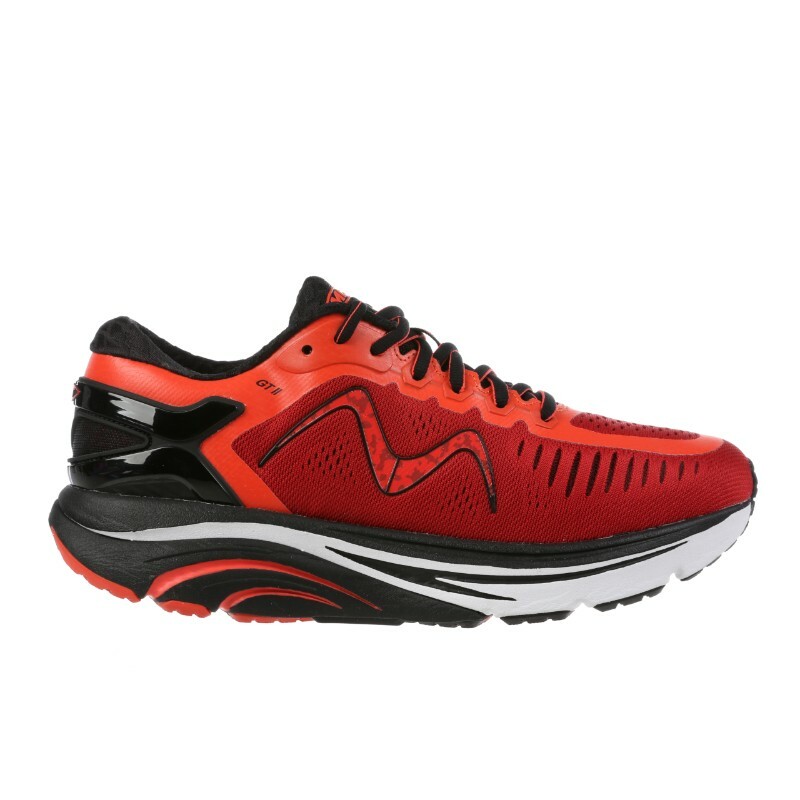 The Endurance profile is for your longer distance runs or walks who wants additional cushioning but also a responsive feel.